Home University Life Simple Student Kitchen Hacks! Are you cooking up a culinary storm but you’ve run out of surface space in the kitchen? Pull out a drawer and put a large chopping board on top. Now you have more space! Before you use your oven, line the base with a piece of tin foil. Change the foil occasionally. Any pesky leaks will not be caught by the foil, rather than the oven floor. The number #1 cause of a smelly kitchen is a smelly bin- overcome the stereotypical smelly student kitchen by lining the bottom of the bin with some old newspaper. Any leaking liquids are now easily absorbed and disposed of. No one likes to clean out a dirty bin. 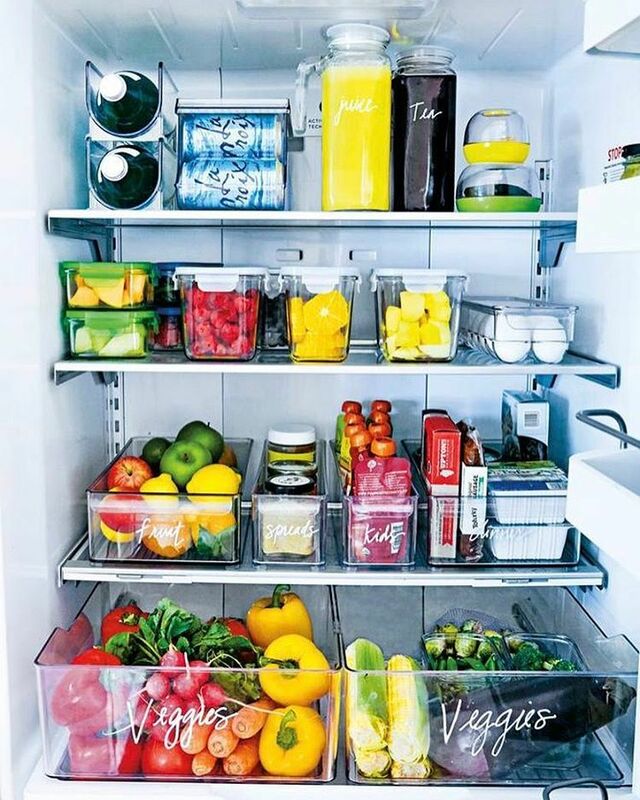 Keep a shopping list by your fridge, add to it as you run out of items. When you eventually come round to shopping you will not need to write a list and will not have forgotten a thing! Your friends may think you are OCD but you will not run out of anything. Who is laughing now? Avoid your microwave needing to be quarantined by simply heating (on high) a bowl of water containing a chopped-up lemon until the microwave’s window steams up. Let the bowl sit for 15 minutes .You’ll then be able to clean away any disgustingness with ease. We have all been there – the moment you open the door, a nasty smell assails the nostrils. You may also find if you are sharing a fridge with multiple people the fragrant fridge issue is exacerbated with mackerel & exotic food loving friends. Add a small pot of bicarbonate of soda into the fridge, this will absorb any strong food odours so they don’t linger or change the taste of nearby food.